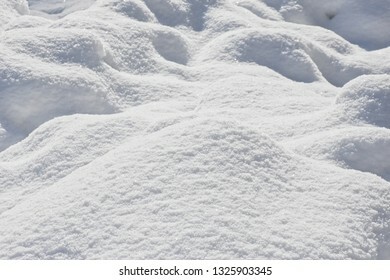 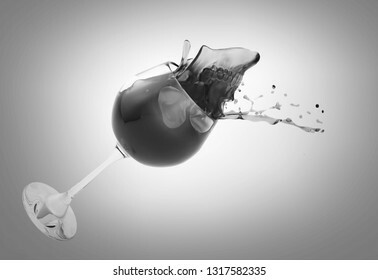 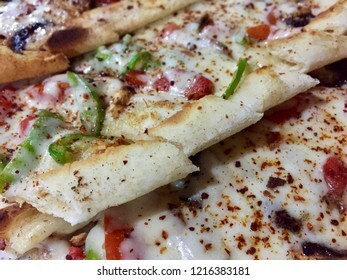 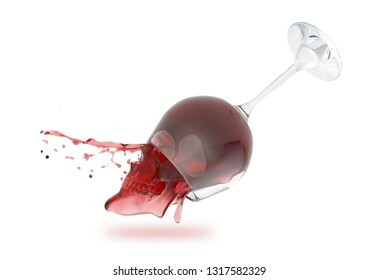 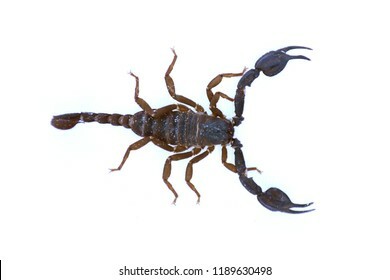 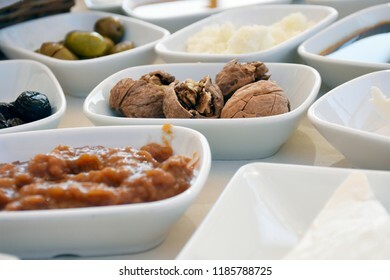 Gr. 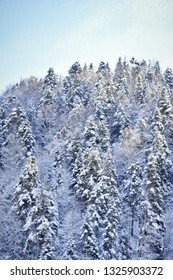 from Fac. 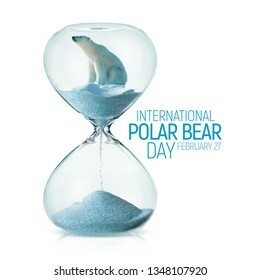 of Fine Arts, Graphic Design Dept. 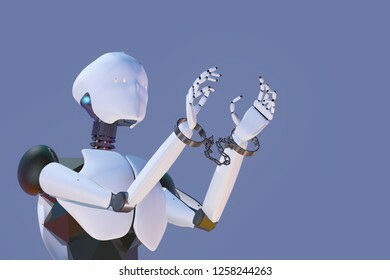 He held Dig. 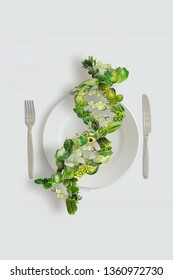 Media, Interactive Graphic Design, Interface Design, Visual Communication courses. 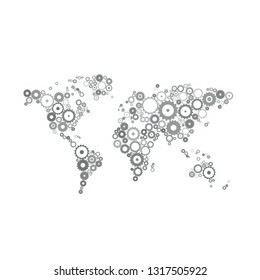 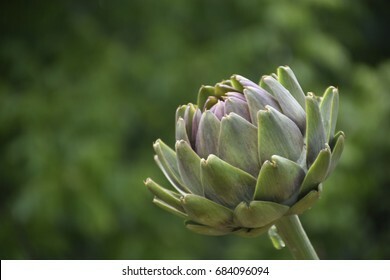 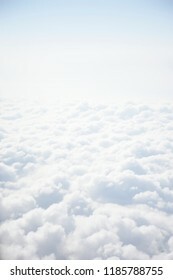 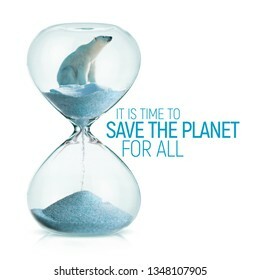 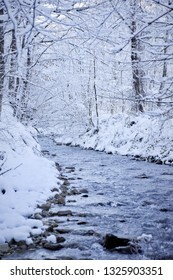 515 stock photos, vectors, and illustrations are available royalty-free. 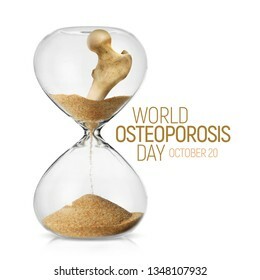 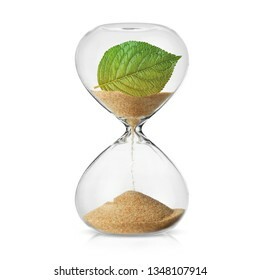 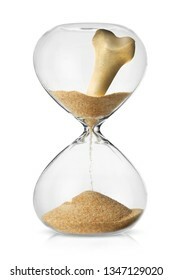 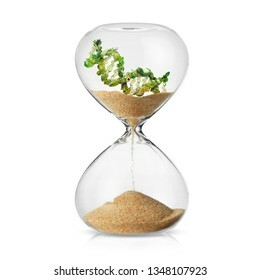 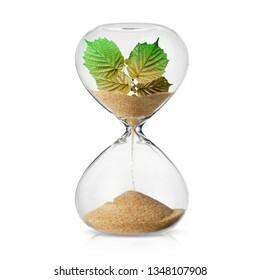 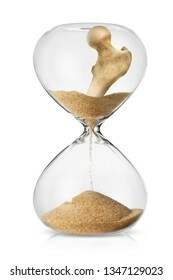 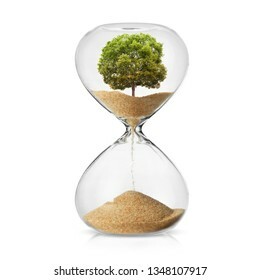 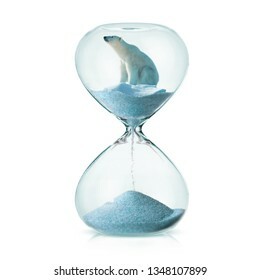 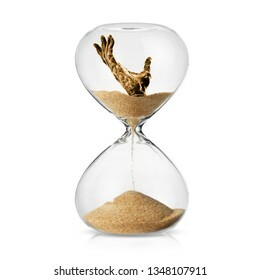 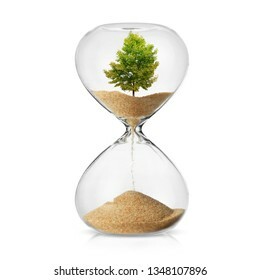 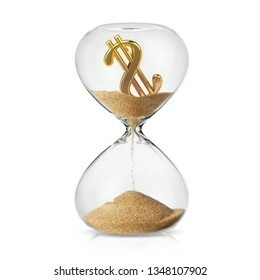 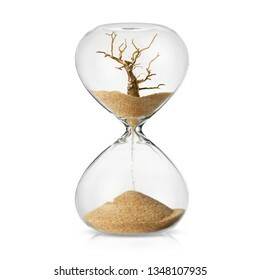 World Osteoporosis Day awareness social media post design with human bone turning in to sand as time passes by. 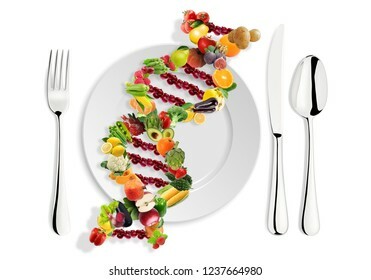 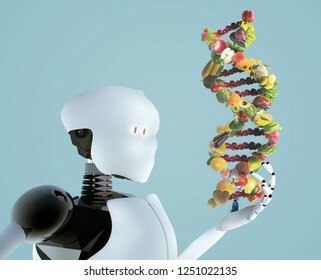 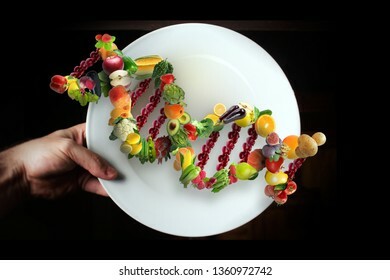 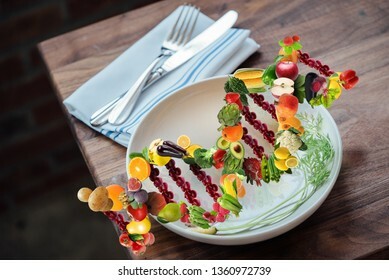 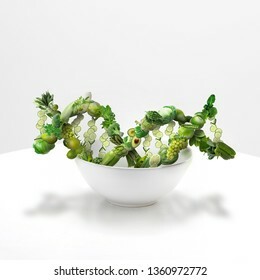 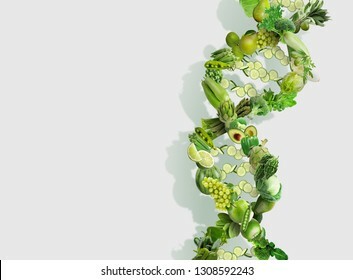 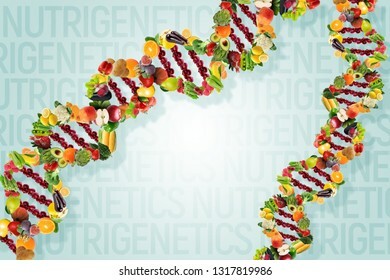 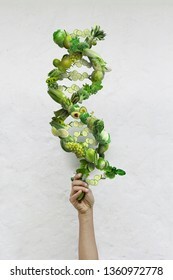 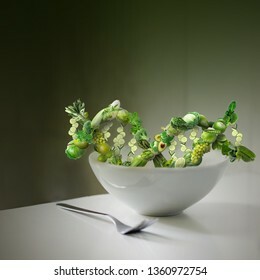 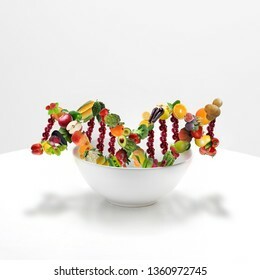 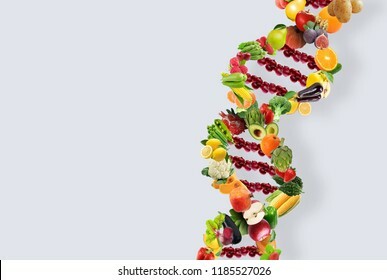 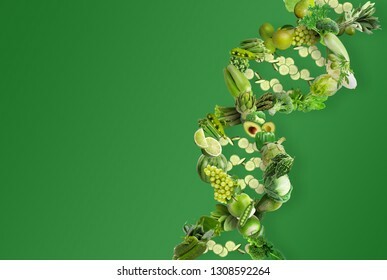 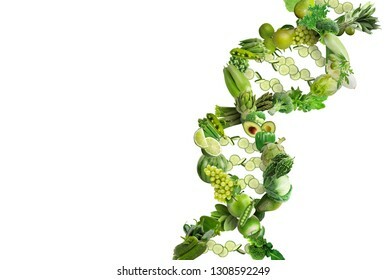 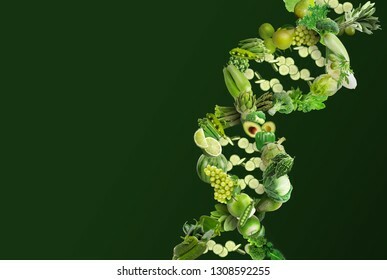 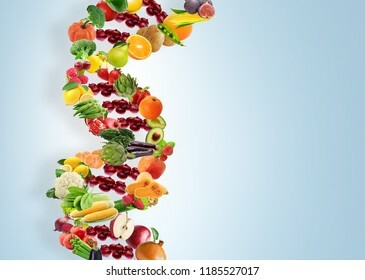 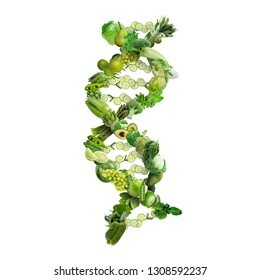 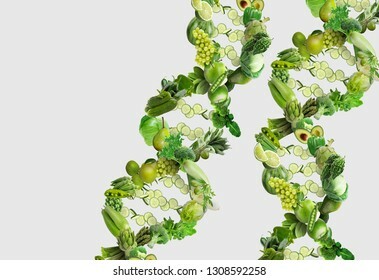 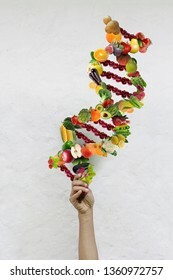 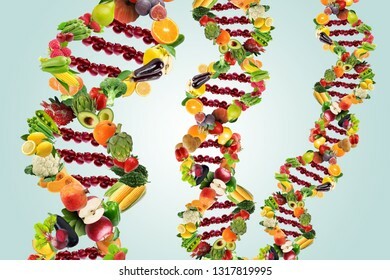 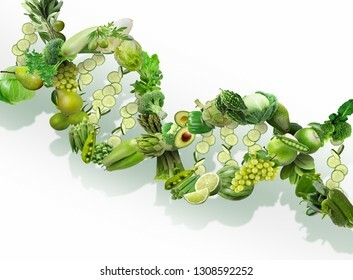 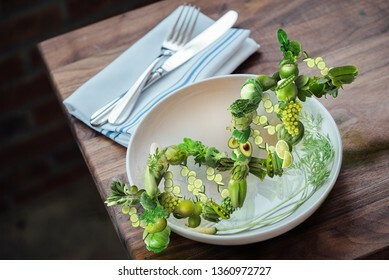 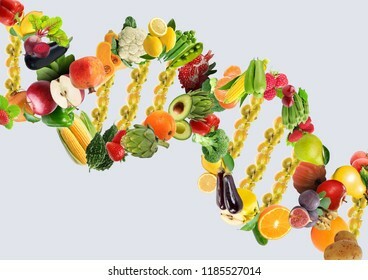 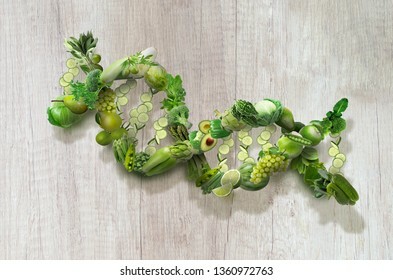 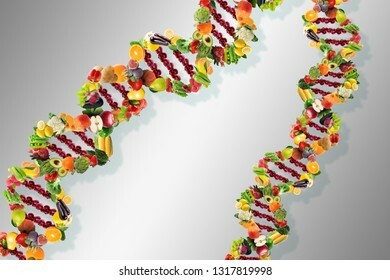 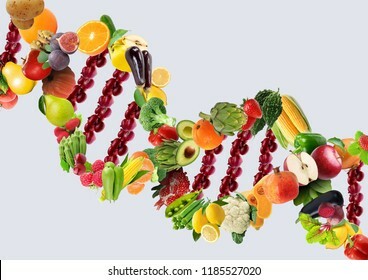 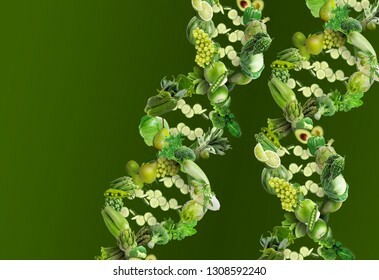 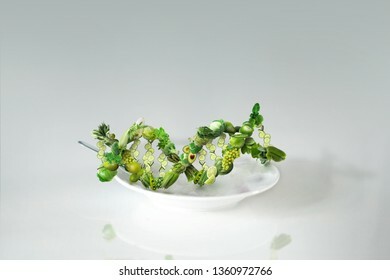 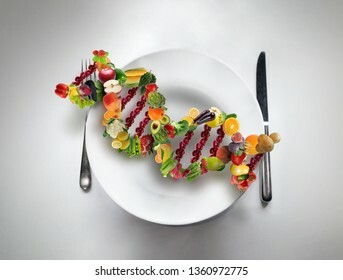 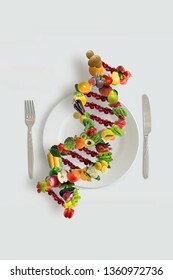 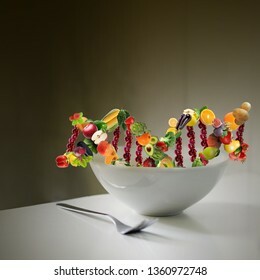 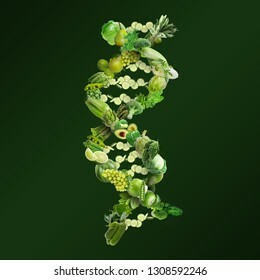 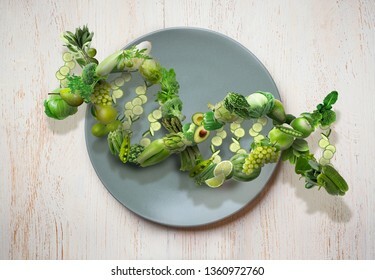 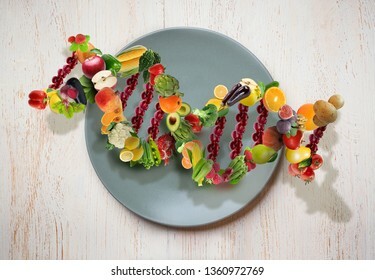 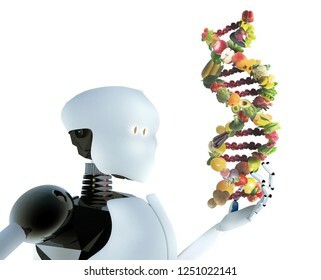 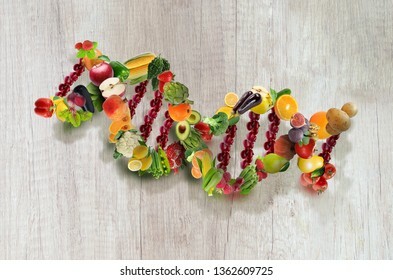 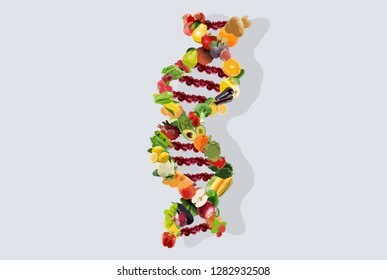 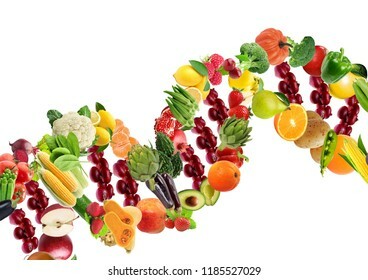 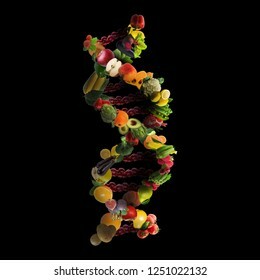 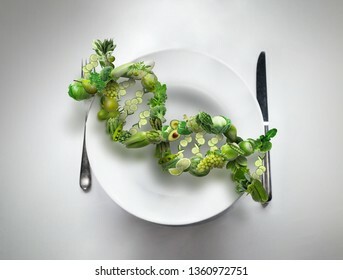 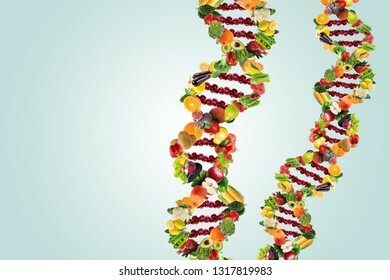 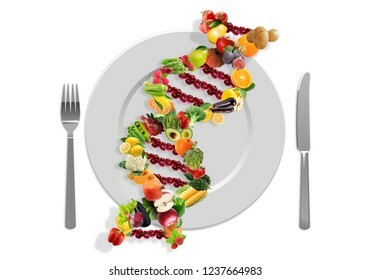 Nutrigenetics concept illustration for DNA strand made from vegetables and fruits. 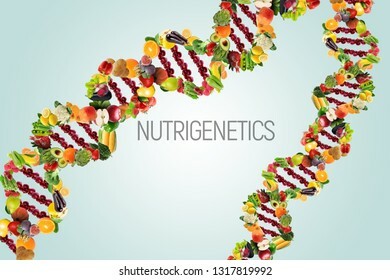 Next generation genetic sequencing for better life, get fit with Nutrigenetics. 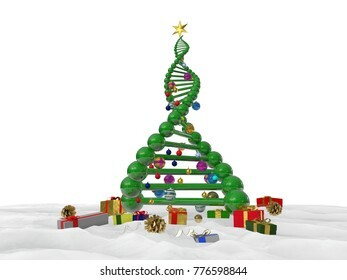 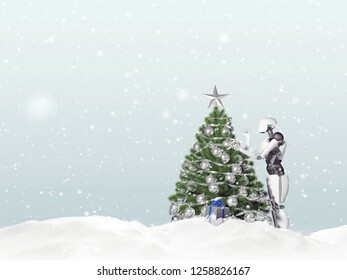 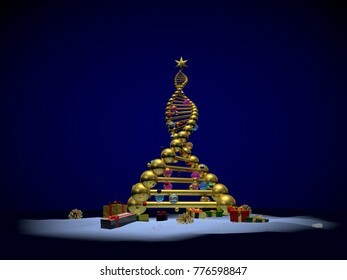 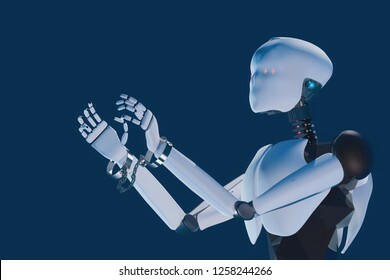 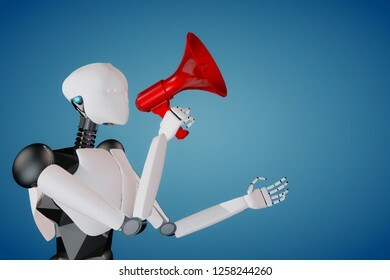 3D rendering of artificial intelligence robot decorating a Christmas tree on a snowy day. 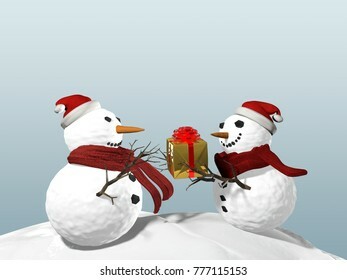 Gift boxes can be seen. 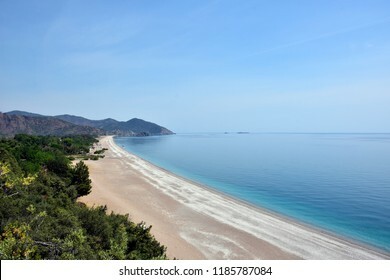 Cirali, Olympos, Antalya, TURKEY - JULY, 2018: Aerial view of Cirali Beach from ancient Olympos ruins located located on historical Lycian way. 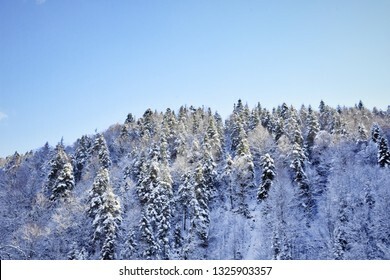 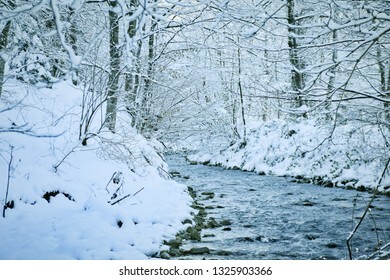 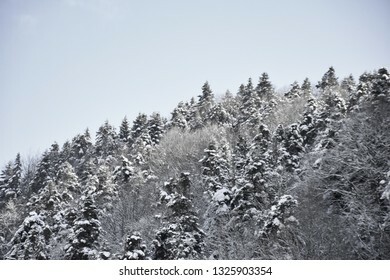 Winter river in the calm forest, trees covered with snow and small river flow landscape. 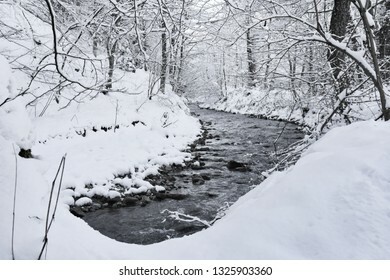 A nice place for meditation flowing water sound in the background. 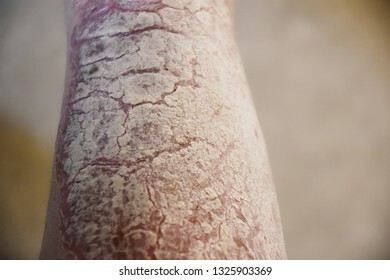 Dermatological skin disease, psoriasis is an autoimmune disease that affects the skin. 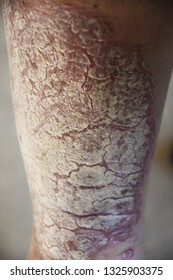 Skin inflammation red and scaly also white pearl like plaques. 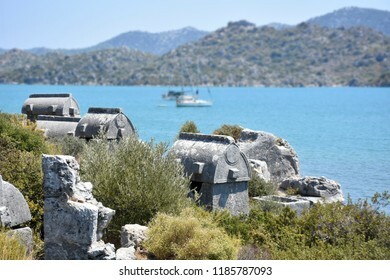 Antalya - Kekova, TURKEY - JULY, 2018: The memorial graves, Lycian Tombs at Kekova, Mediterranean Coast of Turkey. 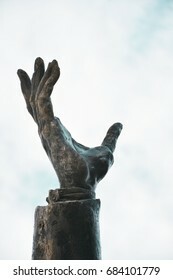 Necropolis with stone sarcophagus. 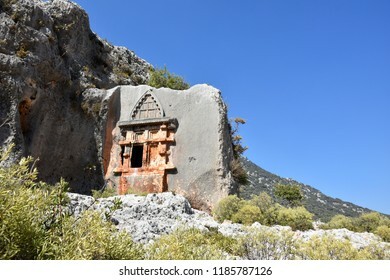 Demre, Antalya - TURKEY - JULY, 2018: Lycian rock tombs located near Karabucak is only the one of the hundreds of them across the historical Lycian way. 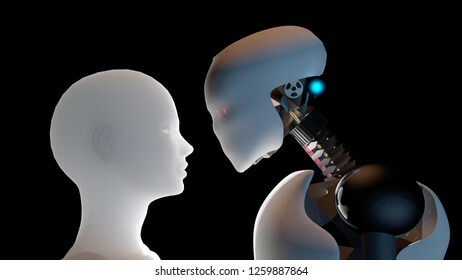 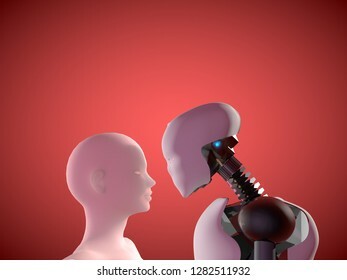 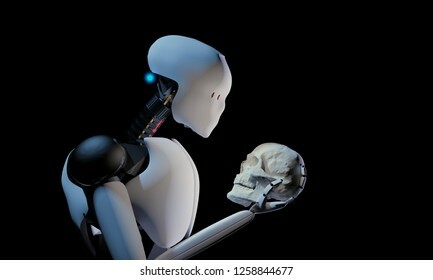 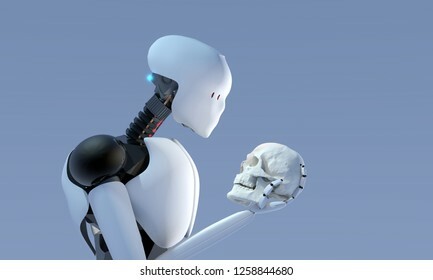 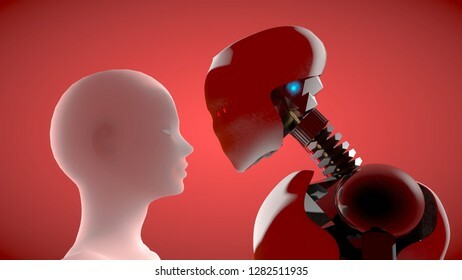 3D rendering of male and female artificial intelligence humanoid robots looks at each other in a love-full way. 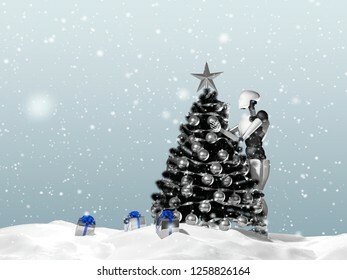 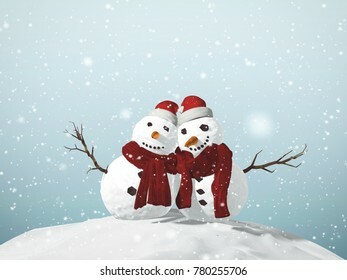 3D illustration of snowman celebrating Christmas with presents. 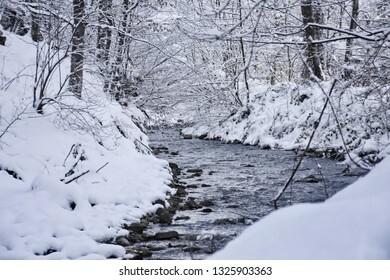 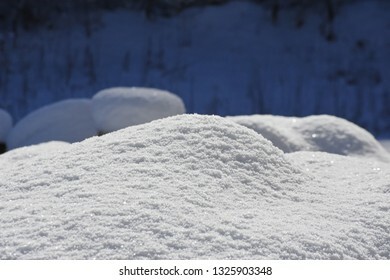 Winter time with snow falling.